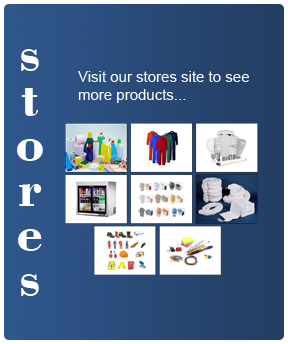 Gauge manifolds, charging hoses, vacuum pumps & gauges, flaring tools, pipe expanders, benders & cutters, hand held & fixed leak detectors, recovery units , weighing platforms, ratchet keys, thermometers, acid test kits, oil charging pumps, acid removal kits, fluorescent leak detection kits, electrical test equipment, nitrogen regulators & brazing sets Also we have a variety of A/C spares lie fan for evporators, motor fan, electric defrost heaters,drive belts ,pulleys etc. 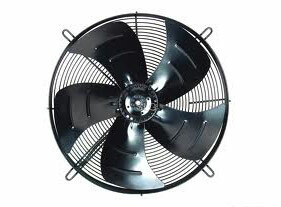 A huge variety of heating, cooling, and ventilation fans for marine use from smaller diameter to the biggest at every voltage and type. 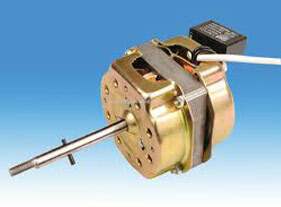 A big range of evaporator fan motors at every voltage 110V or 220V and every current 50Hz or 60Hz. 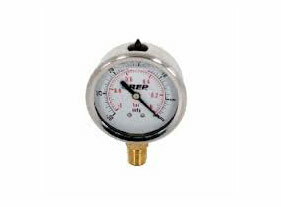 Our company has a variety of pressure gauge for refrigeration compressors and systems for low, medium and high pressures. 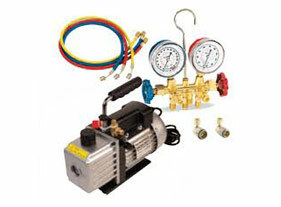 Vacuum pumps are available in a wide variety of types & configurations & provide efficient vacuum to 45L/Min & flows up to 170L/Min. 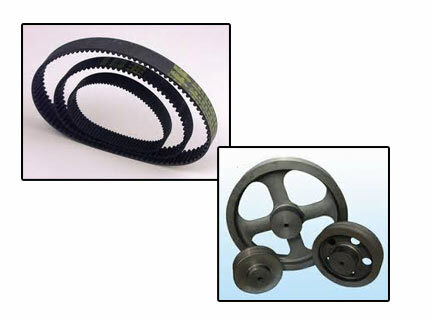 A huge variety of drive belts & pulleys for all type of refrigeration open type compressors especially for marine use. 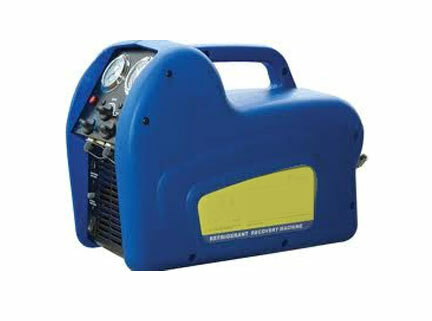 Our company has a variety of Recovery Units which are cheap, reliable and easy to carry.